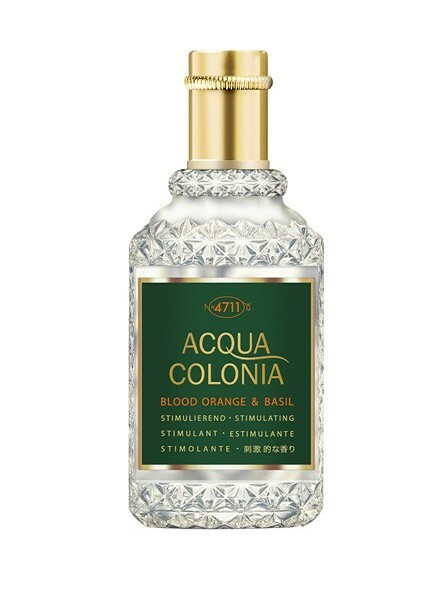 4711 Blood Orange and Basil Cologne 50ml. This aroma is energetic, inspiring and exotic. 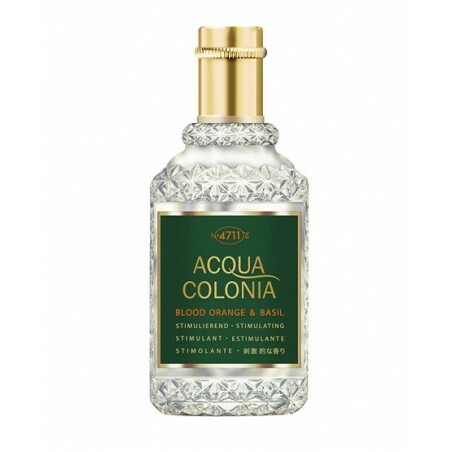 A great perfume at a more than affordable price. Just splash and spray.